Here is a collective beauty haul for you too enjoy. I have collected these items the last two weeks from the drugstore Etos and from Bol.com, comparable too Amazon but a lot tinier. So lets get started. Last friday I went to the drugstore Etos. I did not find a lot but I did find a good deal on the L’Oréal Caresse lipgloss balm. You guys this lip glossy smells sooooo good. It smells deliciously fruity. The colour is in 300 Juliet. I already own one of these glosses and I really liked this gloss. Ussually I am not a glossy girl. Also this product was 50% off😊! So I only payed €7.50 yeeh. 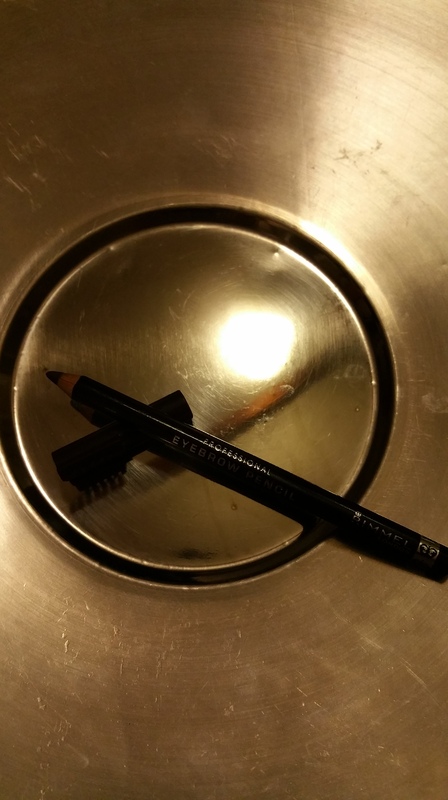 As I finished my Anastasia brow wizz I was looking for an alternative as I was thinking my Bennefit brow powder was looking very harsh on my face lately. As I was allready in the drugstore I was looking for a cheaper alternative. In the end I settled for the Rimmel eye brow pencil in dark brown. I hope this product is going to work for me. I purchased this brow pencil for €6.49. 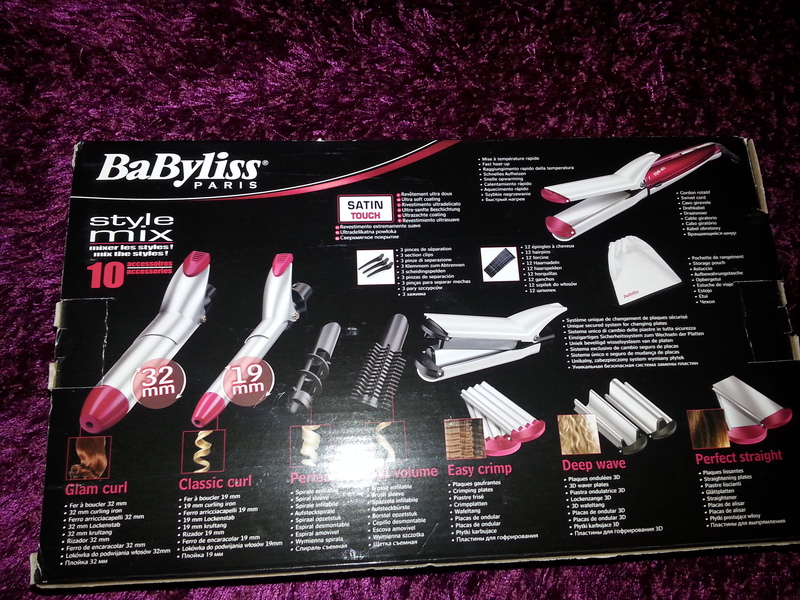 I don’ know if this item belongs in this section but I bought the Babyliss MS2IE multistyler hair tool. I was looking for a tool that could curl and crimp my hair.It gives you the oppurtunity to style your hair in 8 different ways😄. Good huh! Let me know if you want to read a more indept review about this product. This item I purchased at Bol.com and retails there at €34.99. 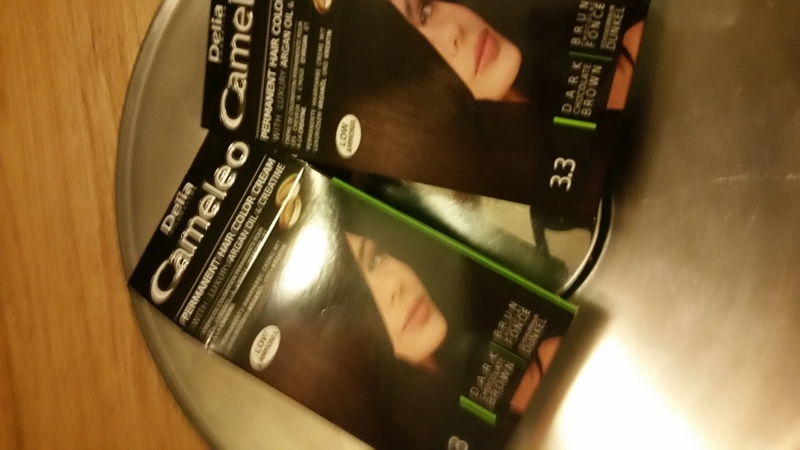 Keeping up with the hair theme I purchased 2 packs of hair dye from the brand Camelon. I never heard from this brand before I tried this product. And I love the result. my boyfriends mother persuaded me to give it a try. 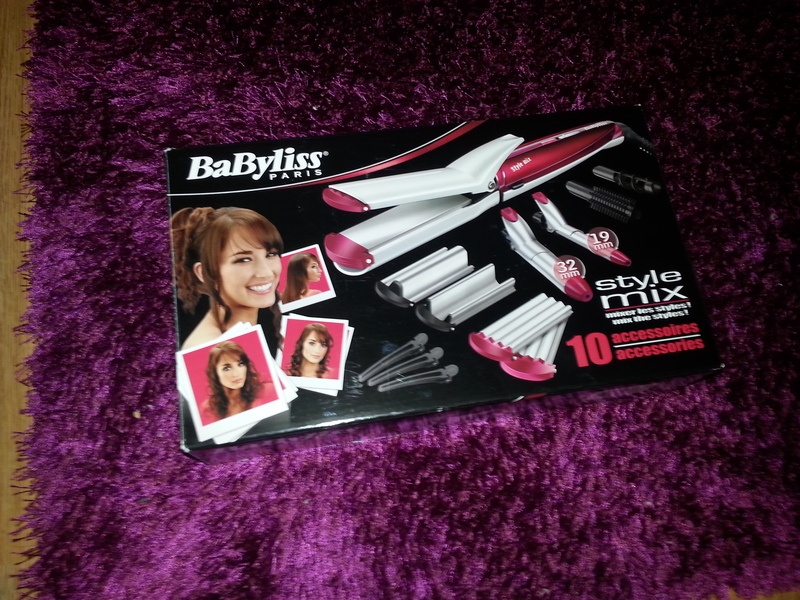 Also its way cheaper than going to a hair dresser plus the colour is good as long as you follow the instructions! But there is nothing wrong going to the hairdressers for a little pampering. Nourishment of the skin in the winter is essential especially if you get dry skin like me. 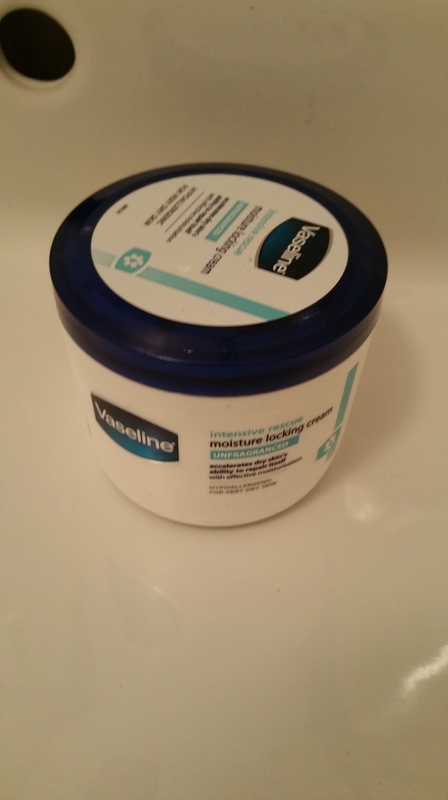 I am a big fan of Vaseline for dry skin. This time I went for a tub container which cost € 6.99. I Still prefer the tubes though😉. One of the last products I was desperate in need for were razors. I was running out of them and I rather not turn in a little hair ball. Usually I go for gillette razors but now I went for disposable. They were on a really good offer. 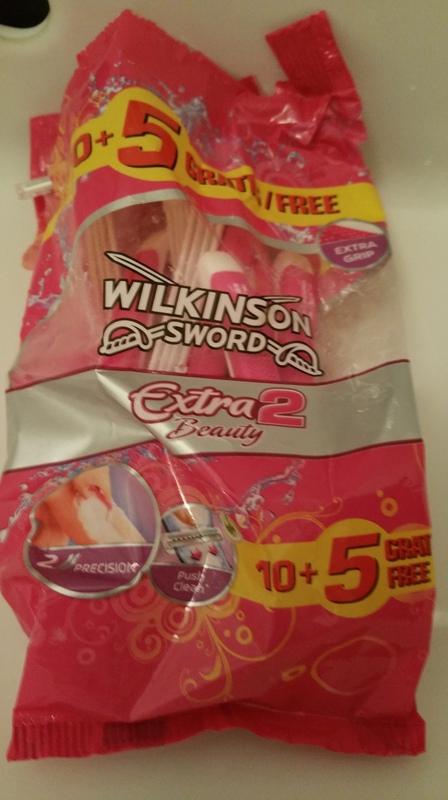 I paid for 15 disposable rasors € 5.49, from the brand Wilkinson . I still have to make my mind up about these rasors. This little haul would not be complete if I didn’t buy my favourite facial wipes. I bought the Etos sensitive and sensitive combination facial wipes. I hope you enjoyed this little collective beauty haul. A Essence lippy haul is coming soon. Please leave a comment and if you liked these types of blogs, please subscribe😃. 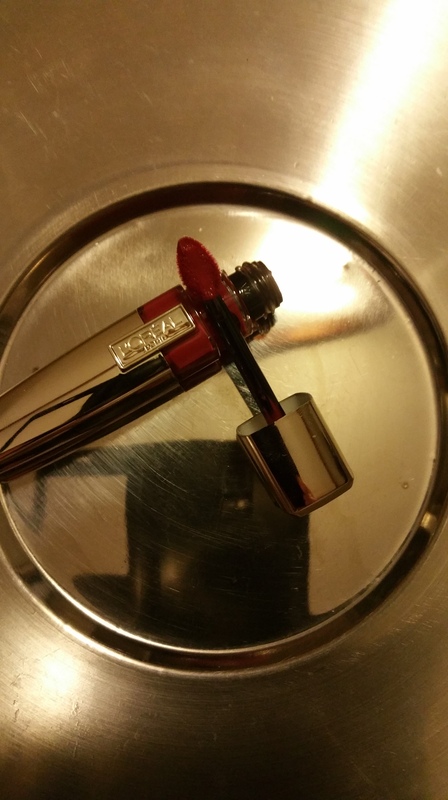 I purchased a L’Oreal Caresse Lipgloss last year and I loveee the smell too! It’s amazing! 🙂 You picked up a beautiful colour! Thanks for your comment and glad to hear that I am not the only who thinks the smells is delicious😊. You’re welcome! 😀 Haha it really does! ❤ I haven't worn mine in awhile though so I need to sometime soon!